All the elegance of Greg’s Asian Chair but in the comfort and size for a kitchen island or bar. 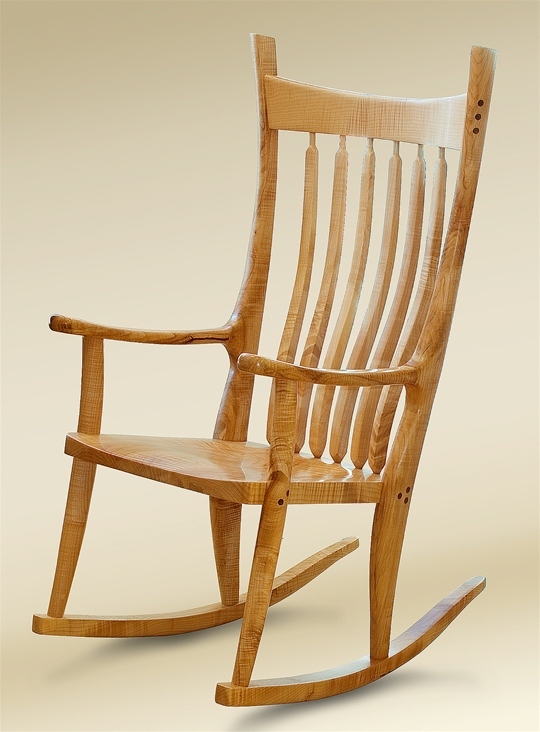 Greg’s chairs are handmade in Washington and available in several woods including Cherry, Sapele (a cousin of Mahogany), Figured Maple, and Walnut. The seats are available in several leather options, C.O.M. or wood. 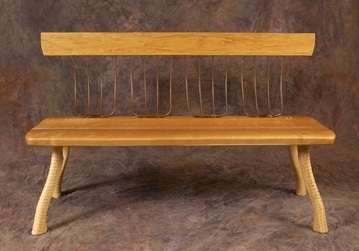 Price reflects the seat done in a black or brown leather provided by the artist. 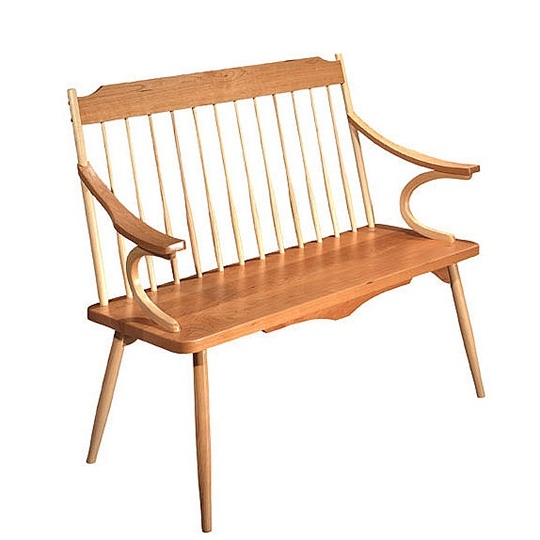 Greg also offers this chair with the client’s own material or with a wood seat.